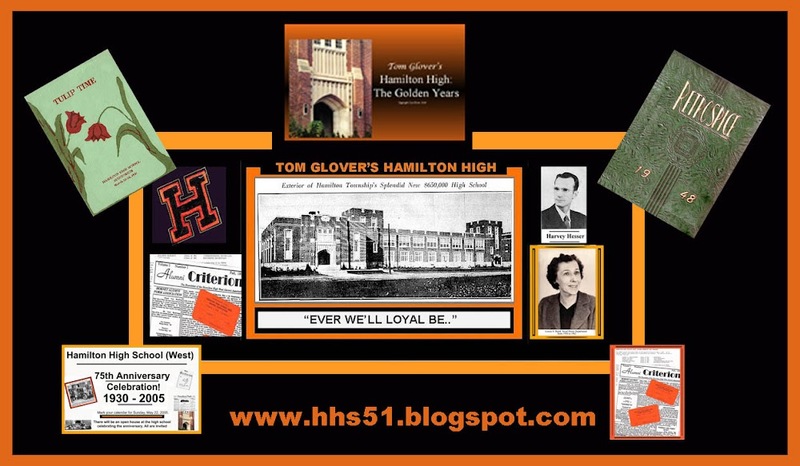 THANKS TO CLARK PERRY AND SYLVIA BEESBURG FOR A LIST OF DECEASED MEMBERS OF THE CLASS OF 1951. FOLLOWING IS THE LIST OF NAMES OF CLASSMATES WHO HAVE PASSED ON. THANKS, CLARK! - THANKS SYLVIA!